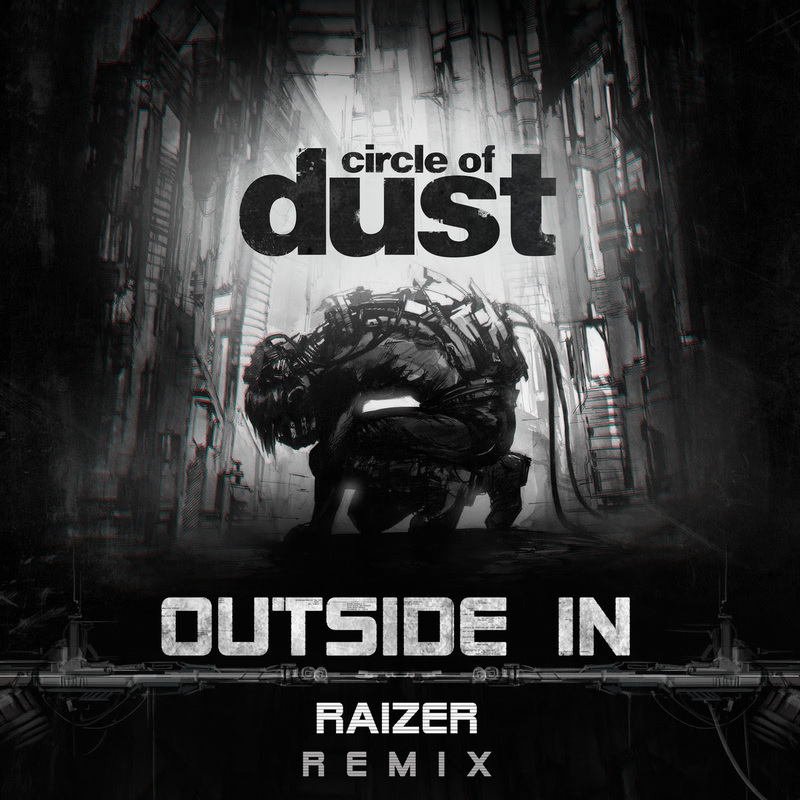 Eastern European band Raizer kicks off 2018 with this intense remix of Circle of Dust’s "Outside In." 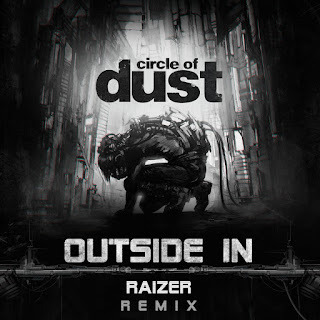 Delivering Raizer's futuristic sound of fusing EDM with rock, they’ve kicked up the electronic programming and created an upbeat version of the sentimental track. Sharpening their skills of drum & bass with heavy guitars, the mix showcases how their sound has developed since their debut album, "We Are The Future", was released on FiXT in early 2017. The remix will appear on Circle of Dust's upcoming full-length "Machines of Our Disgrace" remix album. 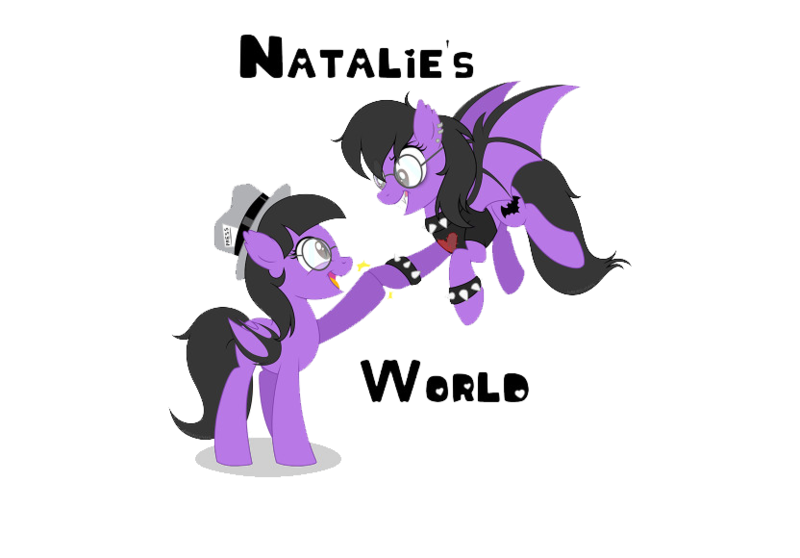 Check out the song HERE.